Can Craft Cocktails Save the American Movie Theater? The rise of streaming services like Netflix and others means it’s now more than just cord-cutters who tend to opt for a night at home over a trip to the local multiplex. Can a craft cocktail and lobster roll with your movie help defeat Netflix? That’s partly the idea behind iPic Entertainment ipic , the Boca Raton-based luxury movie theater chain that recently launched an IPO with a plan to expand beyond its 16 U.S. locations, all of which offer gourmet cuisine and cushy leather seats. The rise of streaming services like Netflix and others means it’s now more than just cord-cutters who tend to opt for a night at home over a trip to the local multiplex. Box office revenue has been relatively flat in recent years, thanks to rising ticket prices, but actual movie ticket sales dropped 6% last year to hit their lowest level (1.24 million) in over two decades, according to the National Association of Theatre Owners. Facing a cultural shift, movie theater operators are now forced to go the extra mile. Many of the big chains have already tried rolling out features like reclining chairs, reserved seating, and improved concessions menus with combo deals. But, the bleeding continues. Shares of AMC Entertainment amc , the largest U.S. theater-owner, declined by more than half in 2017. 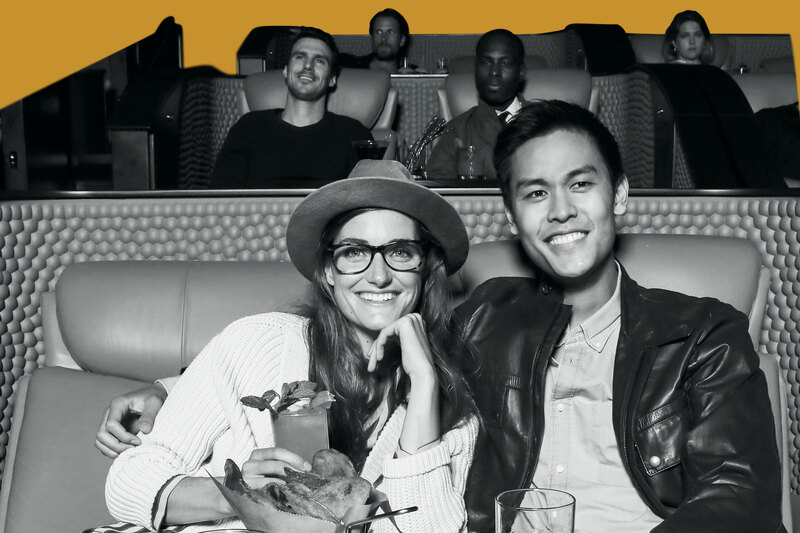 Clearly, iPic believes that a luxurious night out can convince homebodies to ditch their TV sets. The company, which saw revenue increase 25% to $69.4 million in the first half of 2017, raised over $15 million from its February IPO to help fund new locations in California, Connecticut, Philadelphia, and New York. Texas-based Alamo Drafthouse Cinemas has also been expanding across the country with a similar model where waiters dish out non-traditional movie theater fare at your seat. Not all theaters have to become luxury destinations, but they might need to be more open to new ideas to reverse negative trends. Movie ticketing subscription service MoviePass recently saw its membership base soar to more than 1.5 million, thanks to low pricing, and it is now looking to partner with movie theater chains on profit-sharing deals as it tries to boost movie attendance overall. One thing is clear: it’ll take a lot more than stale popcorn for movie theaters to compete with your couch.